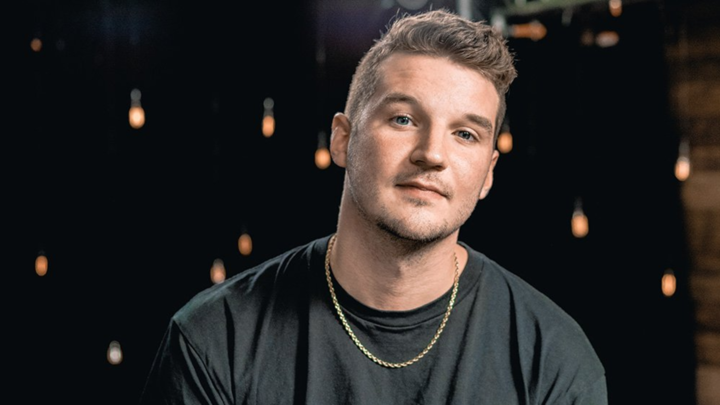 Connecticut rapper, Witt Lowry, may have graduated with a degree in graphic design, but it wasn't until he decided to rap for a career that he found his true passion. Naturally, his rhymes convey a quick wit and clever phrases (as he wanted his moniker to suggest). With gritty, urgent, and powerfully confessional rhymes, Lowry breathlessly spat cutting lines aimed at spreading hope to his fans, therapy for himself, and some sophomoric boasting for good measure. After two mix tapes, Witt's last project, "I Could Not Plan This" released September 2017 and hit the #1 spot on iTunes Hip Hop in all major markets around the world, as well as hitting the Billboard Top 200, Heatseekers, Independent Albums, Digital Albums & Top Album Sales Charts. He then completed a headline, 34 date US tour and 13 date international tour late 2017 into early 2018. 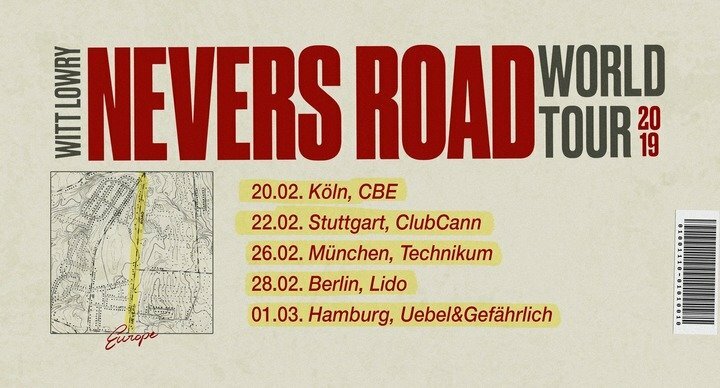 Witt is currently gearing up to release his next album "Nevers Road" early 2019 followed by a world tour.